Tonight sees ESPN debut CEC: Countdown, a new weekly program at 9p that will open the doors to the first-ever ESPN Collegiate Esports Championship. 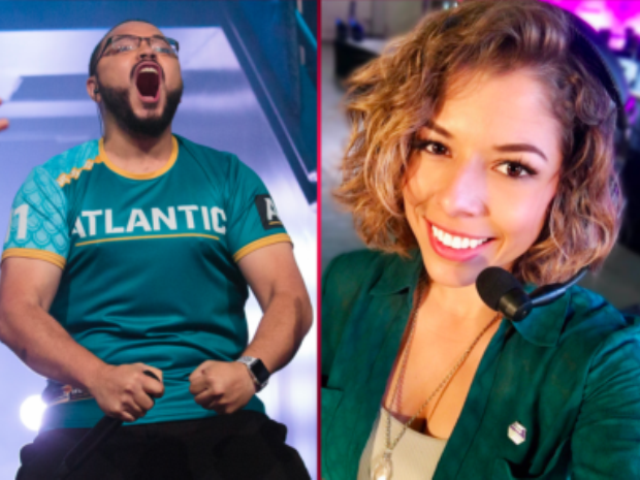 The program will run via ESPN Esports’ Twitch, YouTube and Twitter platforms as well as ESPN3 and rotate hosts weekly. Intro to the CEC: Colleges from all around the country will compete in various titles such as Overwatch, Street Fighter V: Arcade Edition, Hearthstone, StarCraft II and Heroes of the Storm, for a chance to become the champion of each of their respective games across the collegiate ranks.